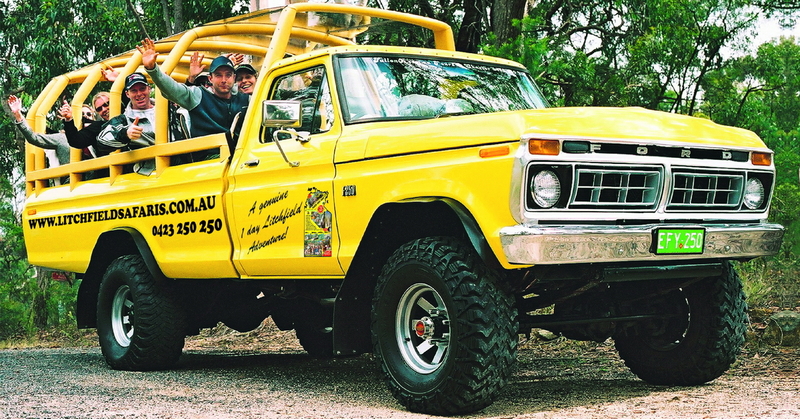 Lets go see the amazing crocodiles All whilst cruising in saftey of how experienced crocodile coneserviontist the only vehicle of its kind in Australia, our 8.2L V8 Ford F-250 open air touring vehicle that was purpose built for the Northern Territory, Australia. Our leisurely itinerary has you seeing plenty without any rush, incorporating the must see places with the more serene quieter spots. And the famous long and short walk itinerary options has everyone satisfied, from the most keen trekkers to folks that aren’t even into walking at all!